Winter Weather Advisory is in effect from 6 pm Wednesday through 9 am Thursday. 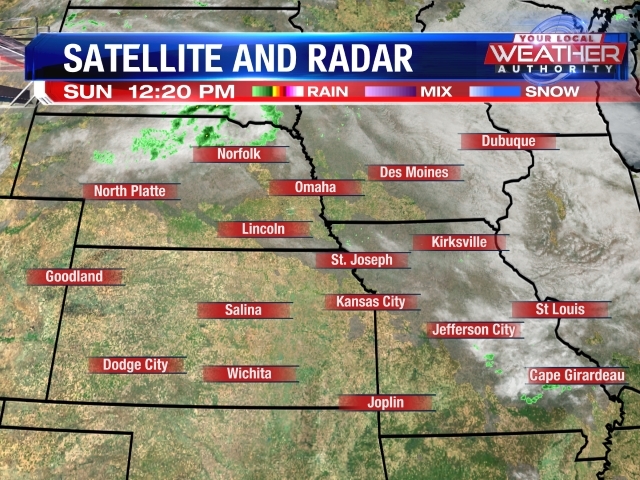 We are still dealing with cloudy skies across northeast Kansas and northwest Missouri for Wednesday. A few areas of patchy fog will be found across the area so be careful heading out this morning if you run into low visibility. Temperatures will remain in the lower to middle 30s throughout the rest of the workweek. We'll have another disturbance push through Wednesday night into Thursday with additional chances of light snow and some freezing rain mixed in. Roads could be slick and slippery so there will be a few concerns for the Thursday morning commute. Beyond that, attention turns to another system that could bring more wintry weather to the area on Friday into Saturday. Heavy snow is possible and windy conditions are likely. Still a few days out, but we will be keeping a close eye on it. Still too early to determine snowfall totals. Behind that system, very cold air will move in by Sunday with single digit to below zero temperature wind chills. 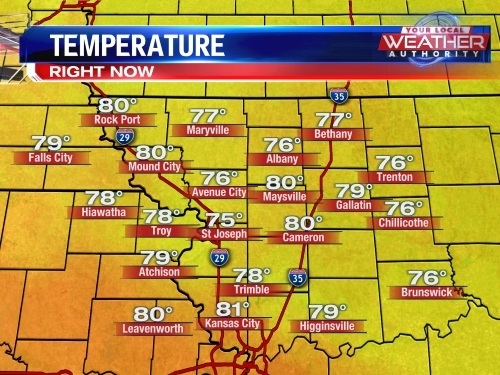 It's possibly the coldest air of the season so far. 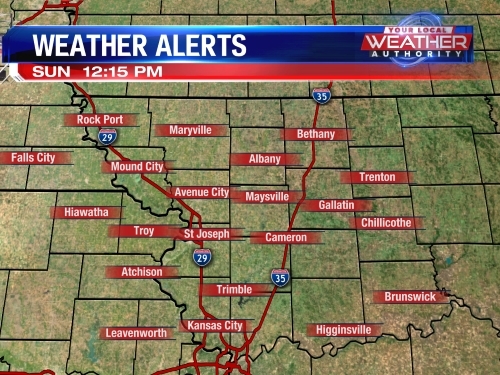 We will be paying close attention to that, especially if you're heading out to the Chiefs game Sunday evening.